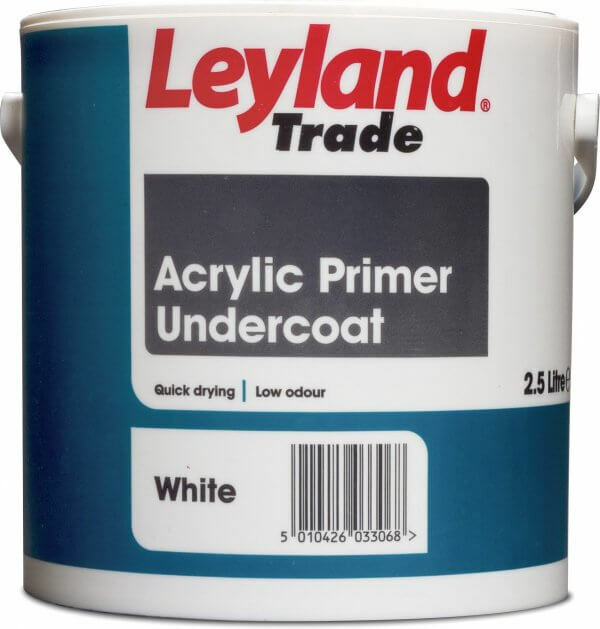 Leyland Trade Acrylic Primer Undercoat is a general purpose water-based undercoat, with quick drying and low odour properties. Leyland Trade Acrylic Primer Undercoat is a general purpose water-based undercoat, with quick drying and low odour properties. 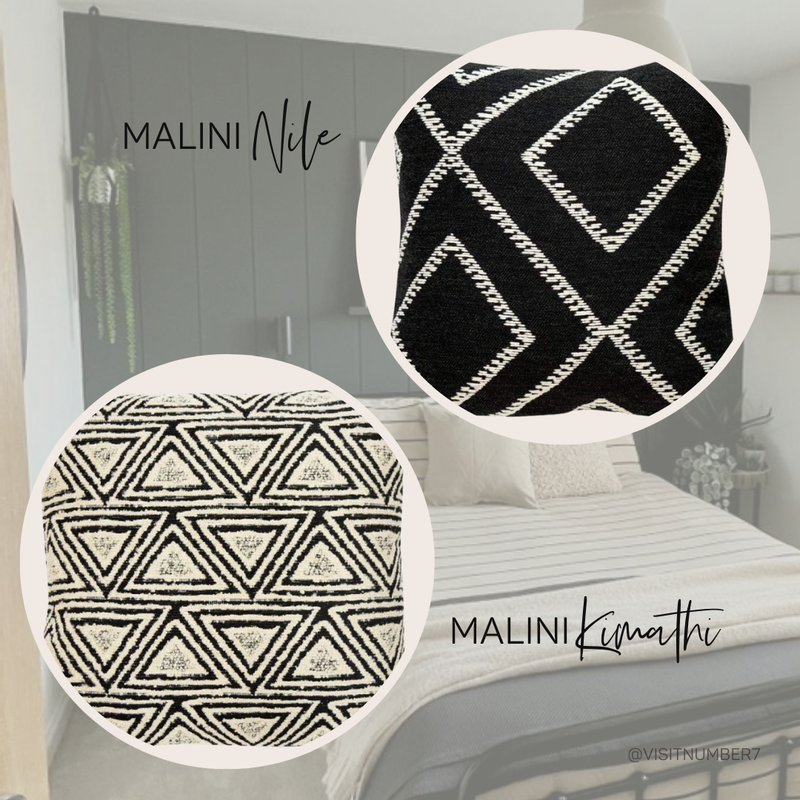 Suitable for interior and exterior bare timber surfaces. This two in one primer and undercoat is a fantastic product when painting items such as your skirting boards and doors, and as it's water based is the perfect accompaniment to the Leyland Trade Fast Dry Gloss and Satin as a base coat. - 13m² per litre coverage.